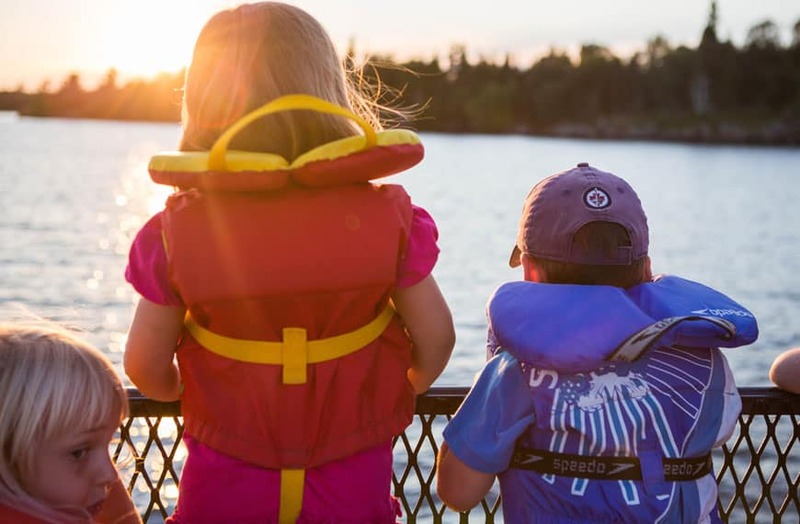 Junior Camp is designed specifically for younger children with opportunities to explore the beautiful outdoors while enjoying a variety of activities. Your child will receive excellent care and supervision by our qualified staff team. CIT is the perfect introduction to camp! 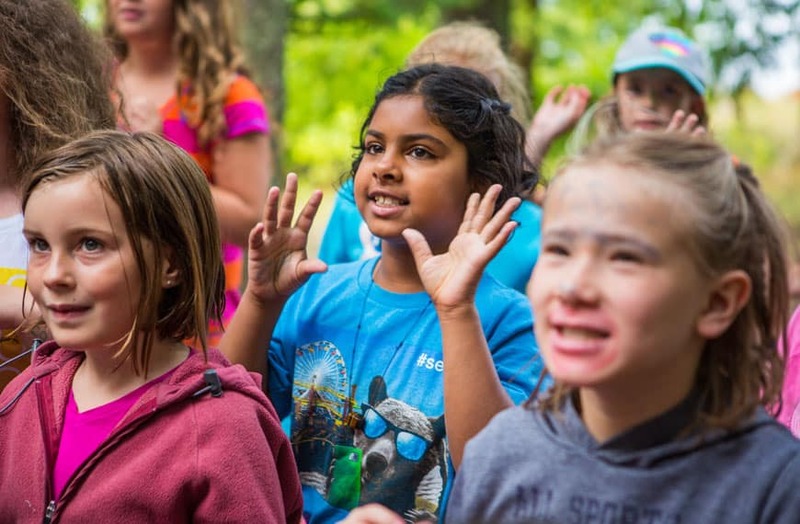 Campers aged 6-8 are given opportunities to explore and experience new things in a safe camp environment. 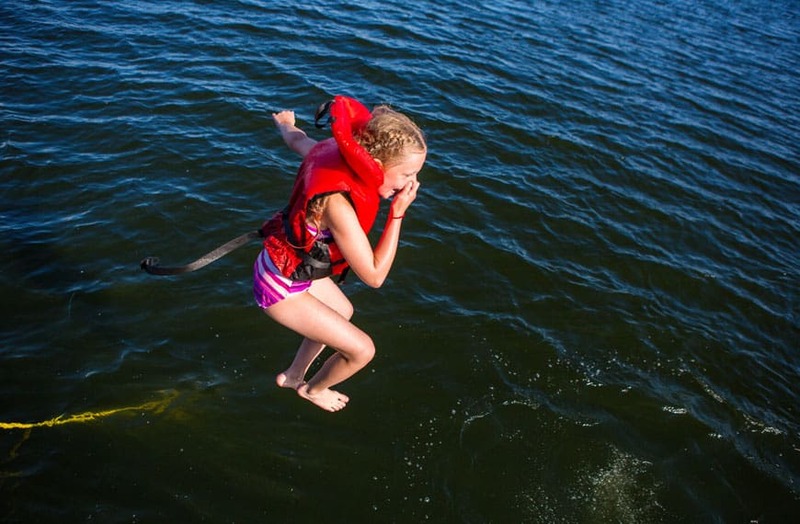 Campers are kept busy with swimming, archery, arts-and-crafts and many other first time experiences. This program is designed to help campers who have never been away from home, have a positive camp experience in a shorter three night camp. Discovery Boys is a one week camp for boys aged 7-11. This smaller camp on our rustic, Cash Island site provides an opportunity for kids to de-program and just be kids. Days are full of swimming, archery, fort building, arts and crafts and many opportunities to try new things, make new friends and experience the love of God. 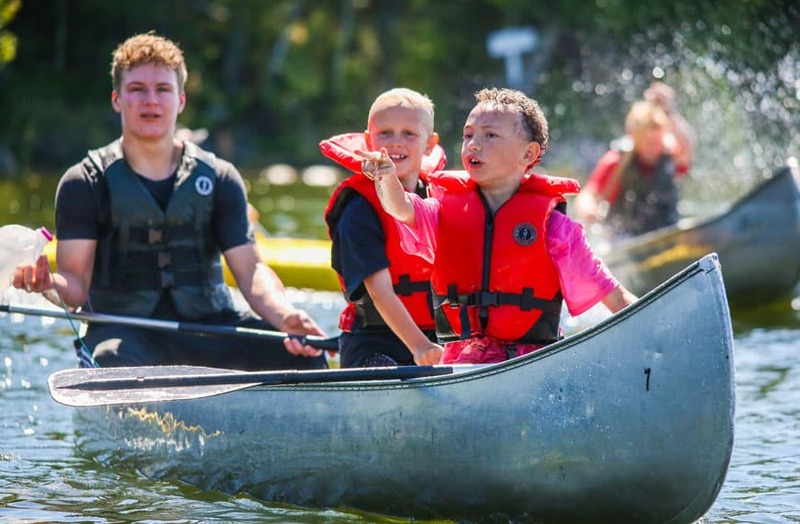 Campers are cared for by well trained and experienced staff who love the opportunity to connect with kids as they play and learn together.